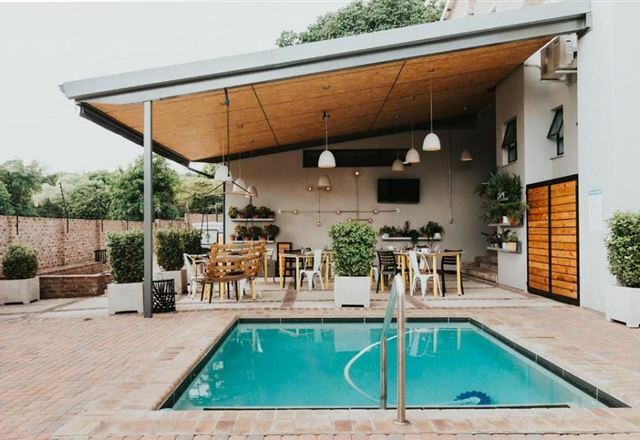 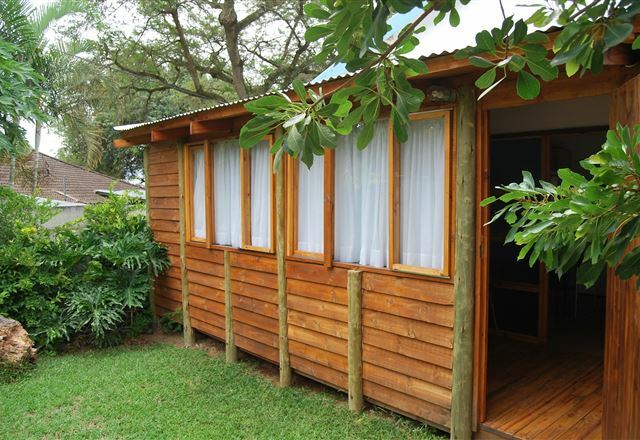 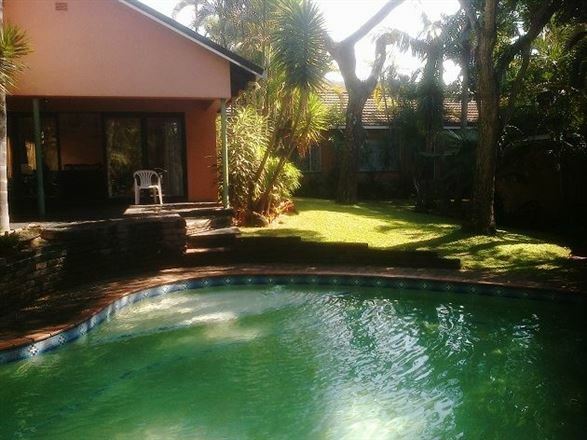 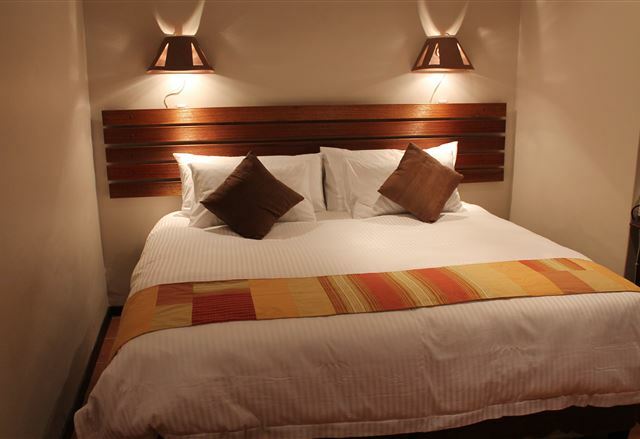 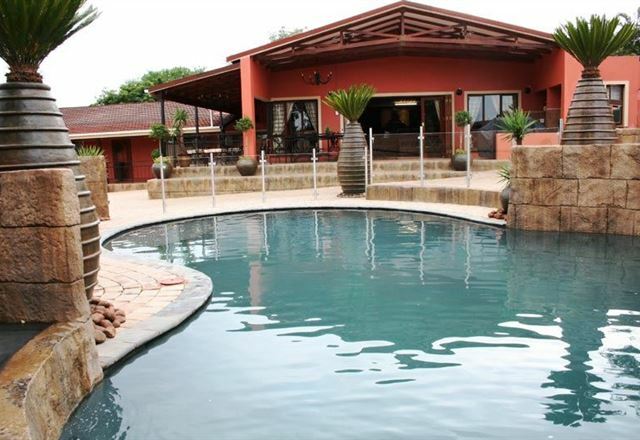 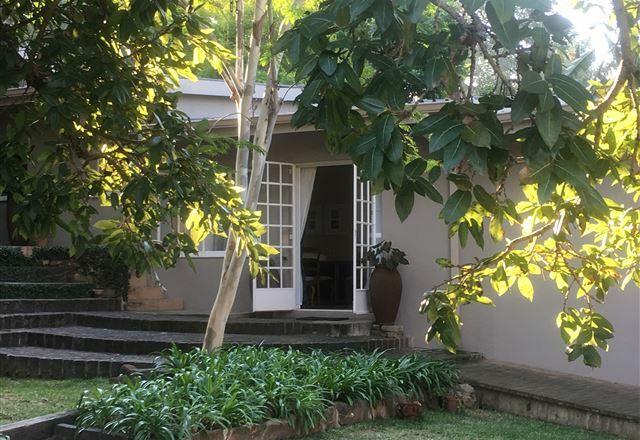 Casa Tomar is a guest house located in West Acres in Nelspruit. 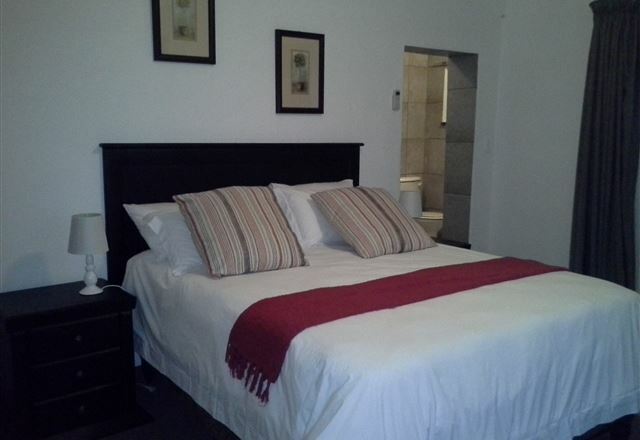 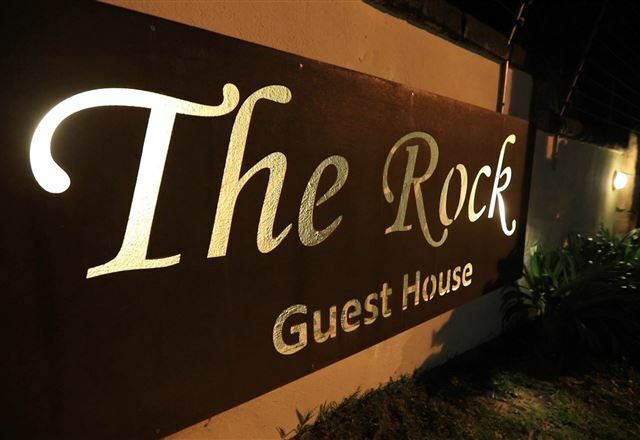 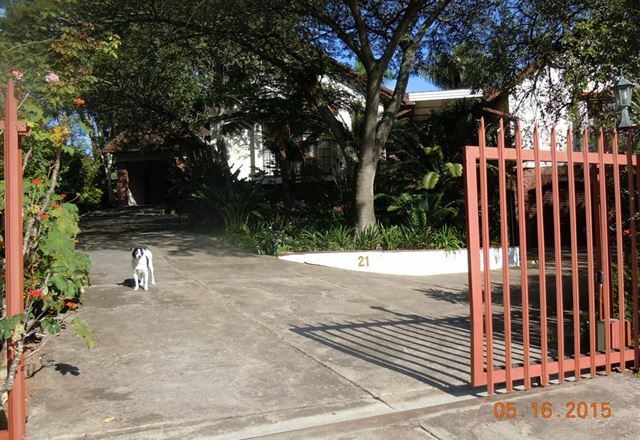 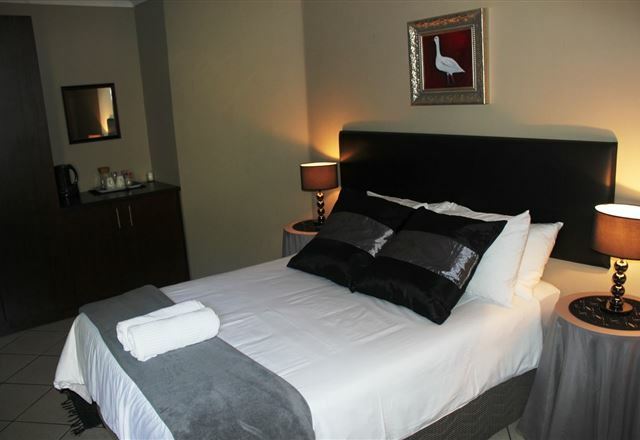 The guest house is within close driving distance to a medi-clinic, various shopping malls, and a casino. 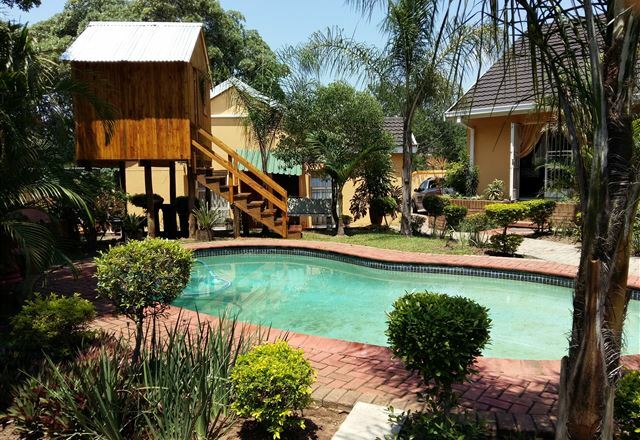 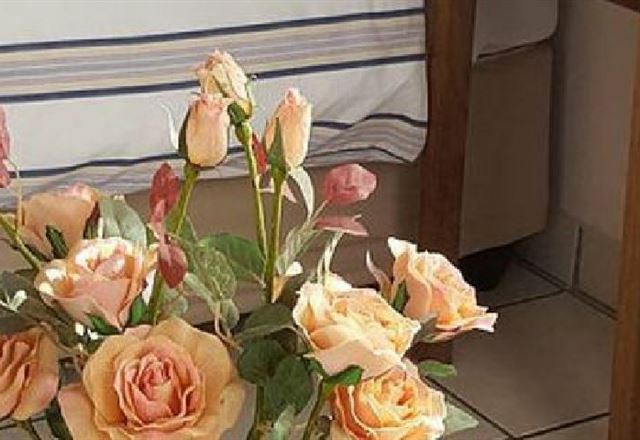 It is also just 55 km from Sudwala Caves, 88 km from the Kruger National Park, and approximately 120 km from God’s Window, Bourkes Luck Potholes, the Three Rondavels, and the historical Pilgrims Rest. 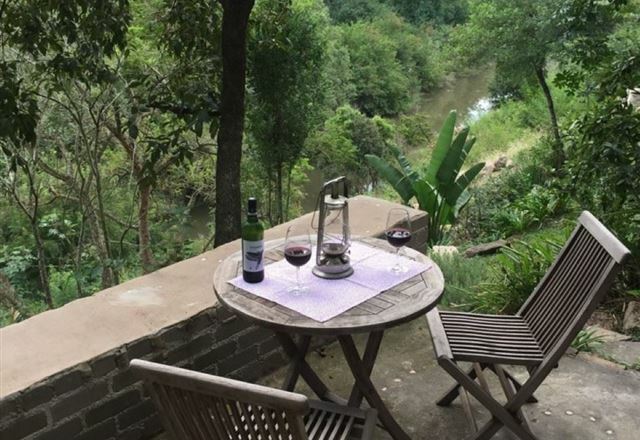 A Tua Casa means ‘your home’ in Portuguese and is simply the best way to describe the concept of this fantastic, luxurious fully equipped, self-catering home. 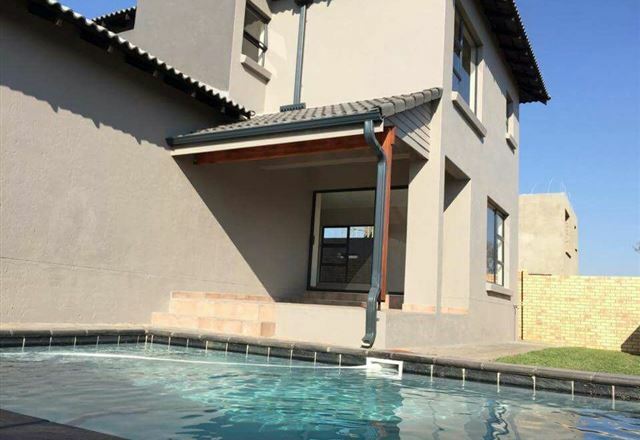 The owner, Elaine Blignaut, designed this house for pure relaxation and entertainment.